These are the ones that I own. All bought from Amazon.com. Comes in cute case too! I think both books are really good. Lots of examples. There are even parts where he gives you assignments to try… =) Creative. Fun. Some errors in the writing (grammer)… but that is okay. 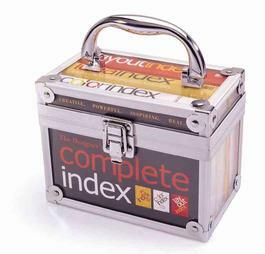 The Complete Index books are very small. They are like little pocketbooks. That could be an advantage though, they can fit in your purse! 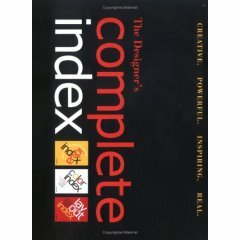 I think the Photo Idea Index has more reading than the others. I’m not much of photographer as I am a designer though.